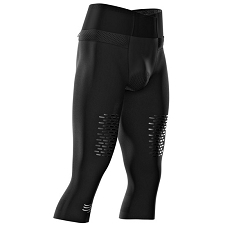 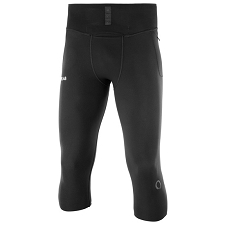 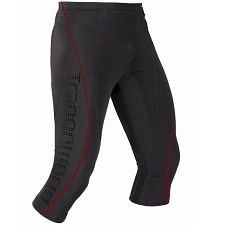 Men’s tights that are ideal for trail running. 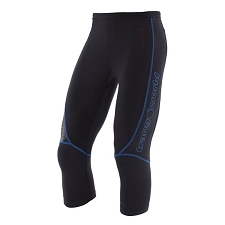 They are lightweight and quick drying. 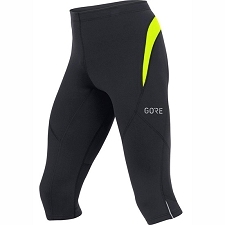 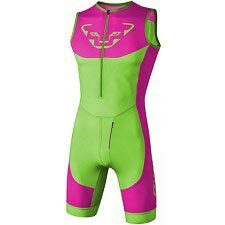 Will provide you with extra warmth while running in cold weather. 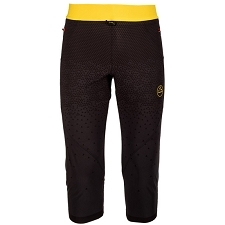 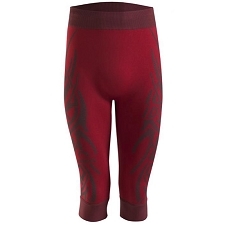 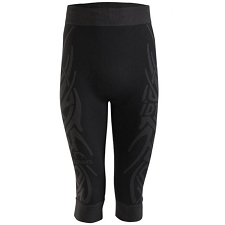 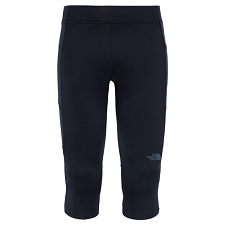 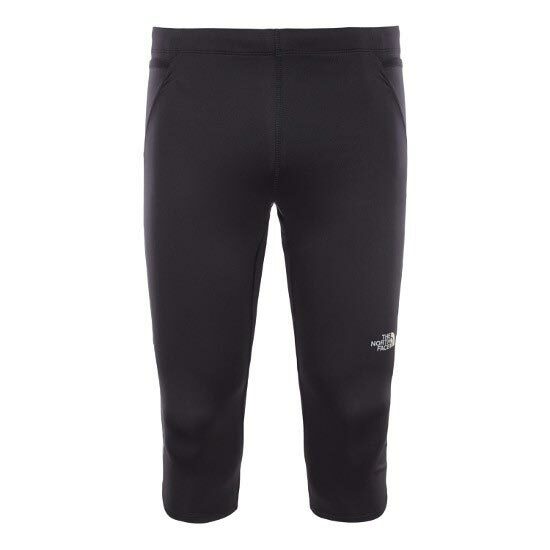 An elastic waist offers comfort for long distance training sessions. 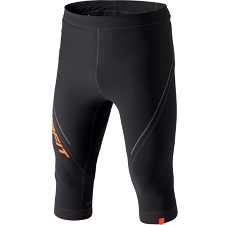 Customer Opinions "Better Than Naked Capri"